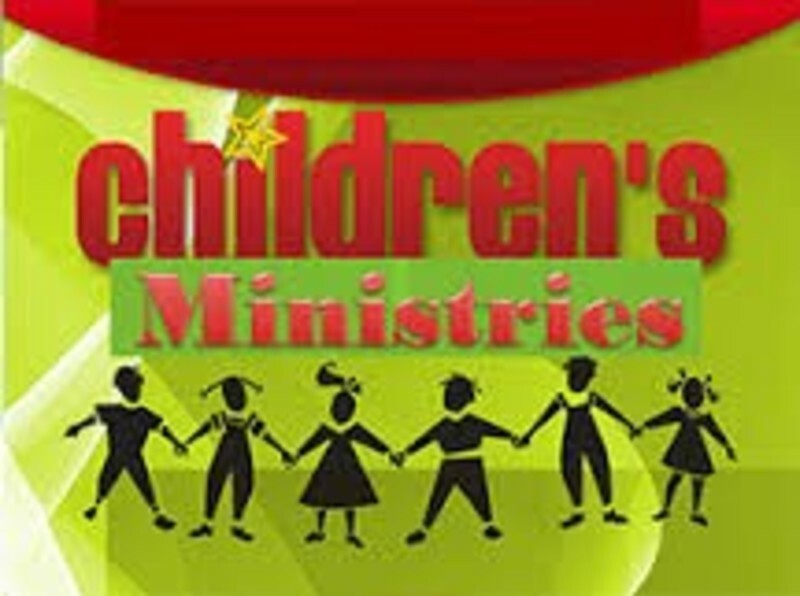 For our children preschool- 5th grade, we offer children's church during the 10:45 worship service on Sunday mornings. The whole family worships together in the sanctuary at the beginning of the service, then children who want to participate in children's church are dismissed after the children's sermon. Our children's church uses the age-appropriate Coksbury's "Deep Blue" Bible curriculum. While we love for the children to have an age-appropriate learning experience available on Sunday mornings, children are also welcome to stay in the sanctuary during worship. Children's church leader: DeDe ingram at dederobert08@yahoo.com. Events ranging from potlucks to cookouts to back-to-school Sundays to seasonal events (Easter Egg Hunt, VBS, etc.) happen year-round. We love our families to be involved as much as possible in the life of the church! Our current events are listed on the "What's New" page. Our acolytes lead us in worship as they usher in the "light of Christ" and then extinguish the candles at the end of the service. Grades 3 and up are able to participate. If you have a child that is interested, please contact our volunteer Worship Coordinator, Michele Hodges, at michele.hodges.home@gmail.com. We have a cry room attached to the back of the sanctuary. While we provide the cry room as an assistance to our adults who might need to utliize the comfortable space with a small child or baby, we do welcome children of all ages in our sanctuary to worship together!